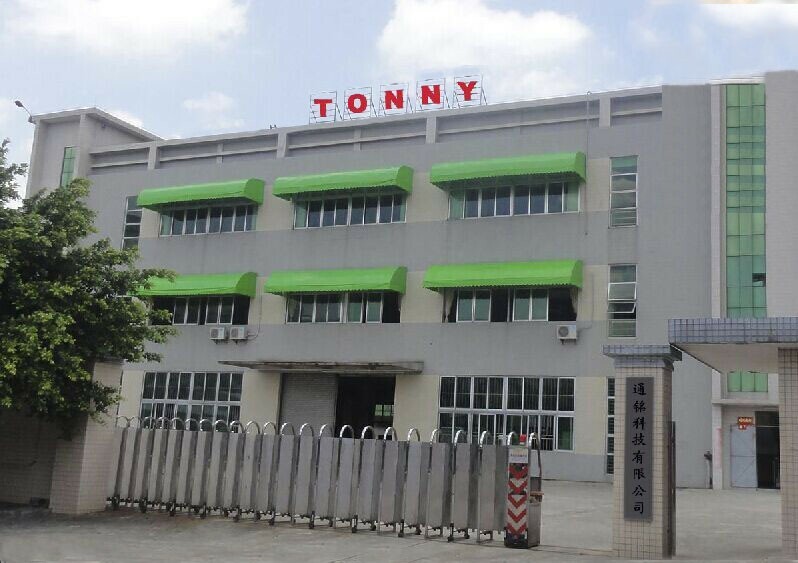 TN4228 Foam Stress Tester-TONNY FOAM TESTING INSTRUMENT CO.,LTD. 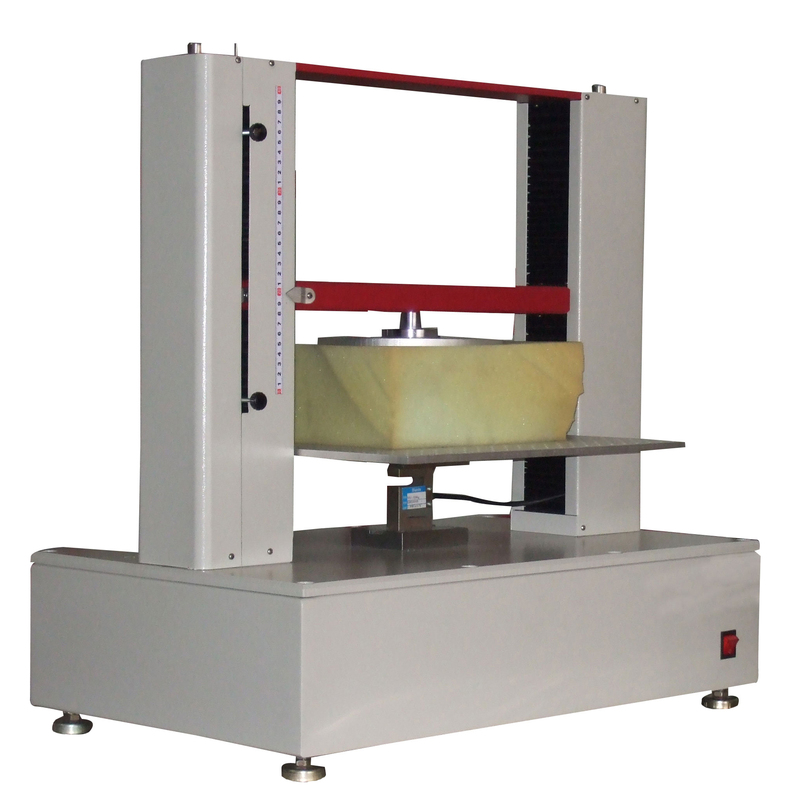 Foam Stress Tester can be programmed according to customer’s requirement base on standard GB,ISO,ASTM,JIS,EN etc. 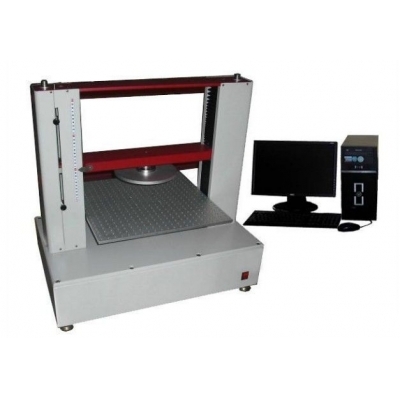 Modulus of Elasticity, Elongation, Specified elongation stress, Set elongation stress etc. 1.Automatic zeroing:the computer starts to test,system clear automatically. 2.Automatic reset:break test,system will go back to the initial position automatically. 4.Adjust speed:adjust speed test according to different specimen. 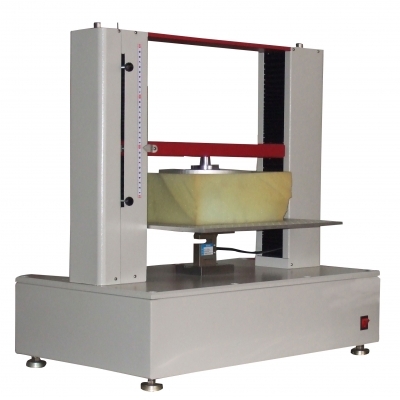 6.Control method:select the test force,test speed,displacement,strain etc.test method. 7.Multipurpose:various sensors are available,can realize multipurpose in one tester. 8.Curve ergodic:after the test,you can find out any curve point value and transformative data and analysis it. 10.Result:The test result can be accessed.analysis the data curve. 11.Limit: cell-type and machinery limit. 12.Overload:automatic shutdown when exceed the rated value..